The day that has been long awaited is almost here. The Santhosh Narayanan's album composed for the style samat Superstar Rajinikanth will be launched on the 12th June. 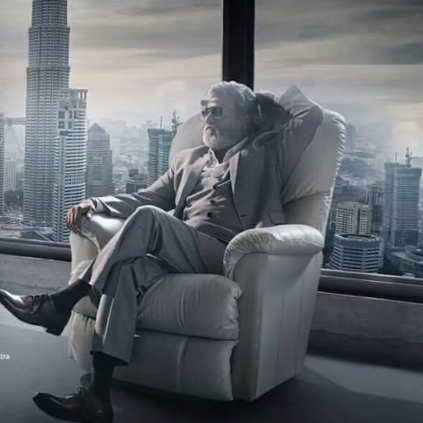 Directed by Ranjith, Kabali's audio track details are here to tease our wait!